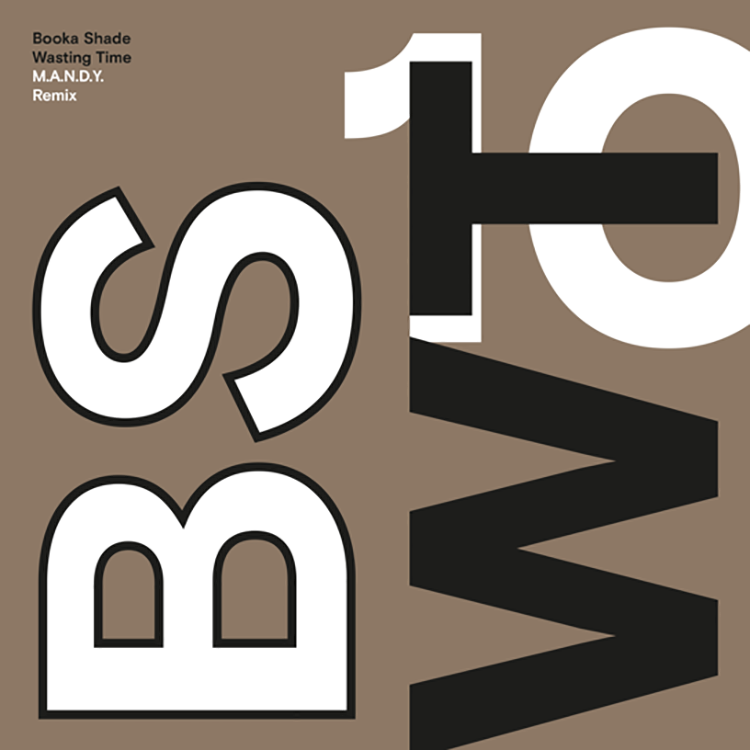 To celebrate the 10-year anniversary of “Movement”, a career-launching LP for Booka Shade, “Movement 10” will feature 10 iconic remixes from iconic artists. Here we have “Wasting Time” reimagined by M.A.N.D.Y. and they do the original justice while celebrating a track that has continued to influence house and tech house for 10 years. The vocoder use here is seductive and helps to define the genre of tech house for veterans and newcomers alike. Listen as M.A.N.D.Y. pay tribute to the monumental album “Movement” with a killer remix of “Wasting Time”. Enjoy! Filed Under: Tech House Tagged With: Booka Shade, M.A.N.D.Y.